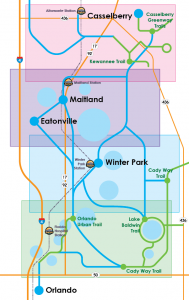 In celebration of SunRail, and because we just like to have fun, we're going to lead a multimodal group ride from the DeBary SunRail station to Blue Spring State Park in Orange City. Looking for a cycling event that benefits cycling? Attend the Celebration of Cycling in DeLand, the weekend of October 25, 26 and 27. Fabulous Friday Foldie Fun Ride! 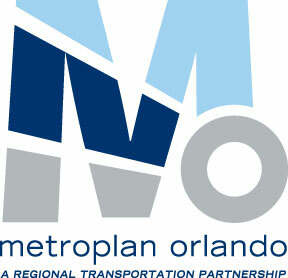 http://commuteorlando.com/wordpress/wp-content/uploads/2017/09/logo_Commute_Orlando-webhead-650x214.png 0 0 Diana http://commuteorlando.com/wordpress/wp-content/uploads/2017/09/logo_Commute_Orlando-webhead-650x214.png Diana2013-07-03 10:31:512013-07-03 10:32:38Fabulous Friday Foldie Fun Ride! 98.5% Full Moon Foldie Ride, May 24th! 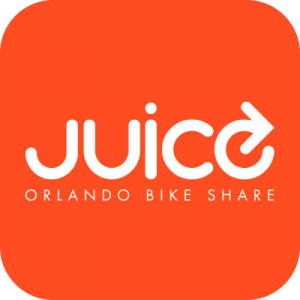 http://commuteorlando.com/wordpress/wp-content/uploads/2017/09/logo_Commute_Orlando-webhead-650x214.png 0 0 Diana http://commuteorlando.com/wordpress/wp-content/uploads/2017/09/logo_Commute_Orlando-webhead-650x214.png Diana2013-05-17 10:48:552013-05-17 10:51:3898.5% Full Moon Foldie Ride, May 24th! Karyna Santana, aka Emma X, is a bright & creative Orlando local. On Sunday, February 3rd, Karyna was critically injured in a collision with a Jeep while riding her bicycle. She is extremely lucky to be alive but faces a long recovery. Let's support this wonderful woman with 24 solid hours of FUN!